WHAT DO YOU EXPECT FROM A GREAT COSMETIC PRODUCT ? contains advanced cosmetic skincare ingredients. Dr Peter Bakaric is one of Australia’s leading cosmetic physicians. anti-ageing medicine and wrinkle reduction. practice, the Collagen Face Centre, in Sydney in 1983.
entertainment, social, business and public arenas. alternative that still delivered a top professional result. because 10% is the optimum amount to achieve wrinkle reduction. to 63% in 28 days. analysis for measuring the effectiveness of 10% SNAP-8 Solution. ingredient in the fight against premature skin ageing. times its own weight in water. 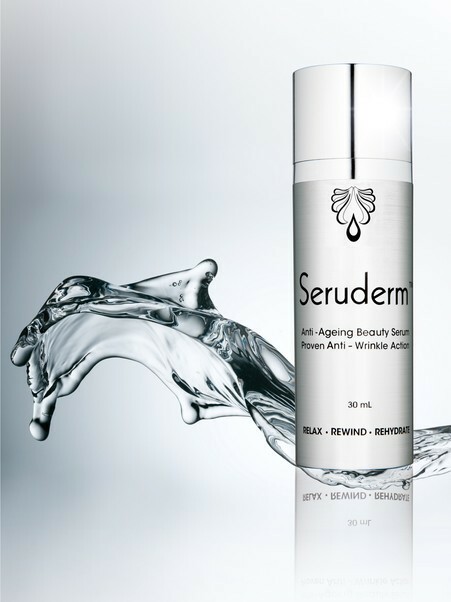 Rewinds the effects of time by helping to promote fresh skin cells. Lactic Acid is also hygroscopic (water attracing). 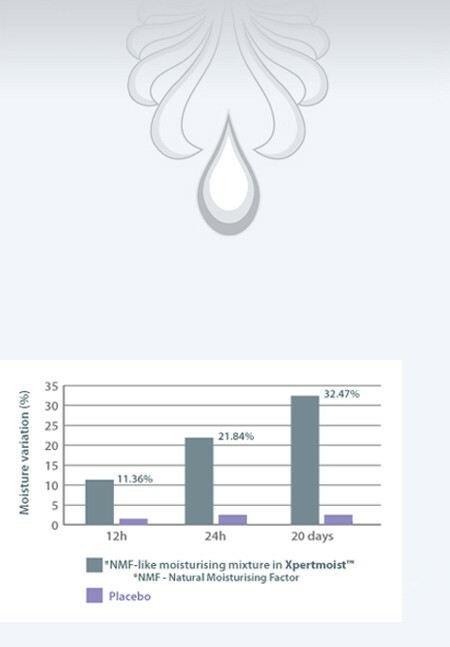 Xpertmoist ™ delivers a healthier-looking appearance in 20 days. Glycerin – restores suppleness and smoothness to skin. 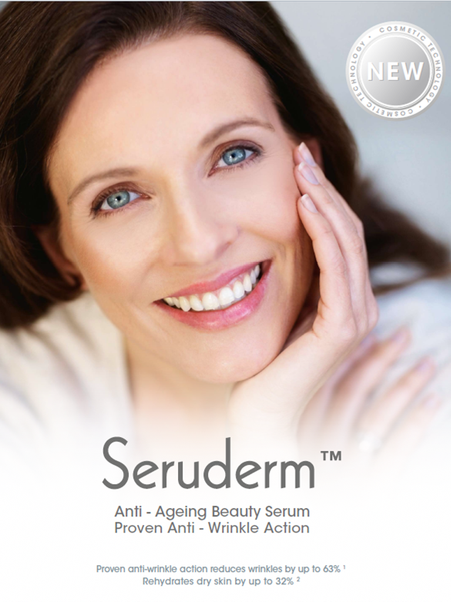 Pseudoalteromonas Ferment Extract – for collagen health. applied to one side of the face and placebo gel the other side.